We are producing & supplying best quality products at very competitive prices. We specialize in Buffalo Horn Blanks, Cow Horn Blanks, Buffalo Horn Plates, Horn Plates, Horn Blanks. Our creative experts are well equipped with comprehensive knowledge and experience to designand develop products. 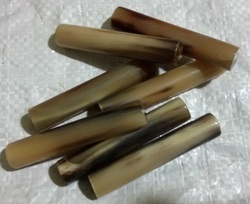 We are producing & supplying Horn Rolls made from Cow Horn & Buffalo Horns. 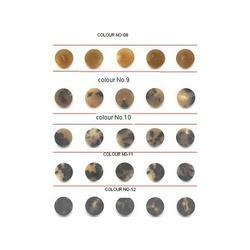 these are available in terms of Beige Color , Mix Color & Black color . These rolls can be produced as per client sizes requirements. 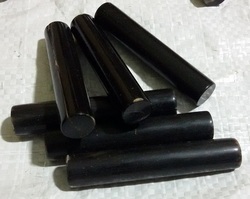 We are the prominent manufacturer and supplier engaged in offering a superior quality range of Real Buffalo Horn Blanks. 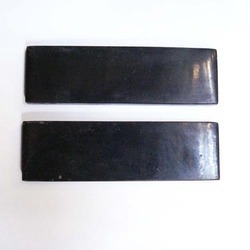 The blanks offered by us are available in 16MM,19MM,21MM,23MM,26MM with 6mm Thickness Our offered blanks can also be customized as per the requirements of our clients. Owing to their superior finish and longer life, these blanks are widely demanded by the customers. 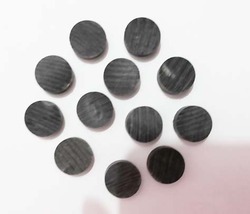 We export superior quality Ox button blanks. Color selection as per buyers demand & are available at industry leading prices & can also be customized as per buyer's requirements. Email us for our full catalog. 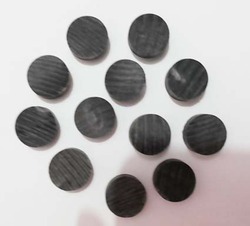 We are the prominent manufacturer and supplier engaged in offering a superior quality range of Real Buffalo Horn Blanks. 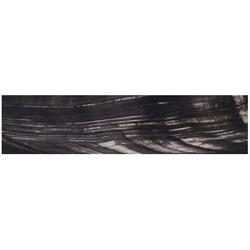 The blanks offered by us are available in various colors sizes that meet the variegated requirements of our clients. Our offered blanks can also be customized as per the requirements of our clients. Owing to their superior finish and longer life, these blanks are widely demanded by the customers. We export quality Buffalo Button Blanks, Plates, color selection as per buyers demand & are available at industry leading prices & can also be customized as per buyer's requirements. Email us for our full catalog. 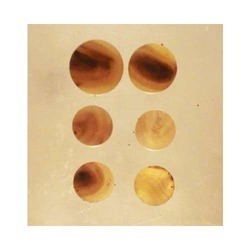 We are engaged in offering a wide collection of Water Buffalo Horn Blanks. The high-grade raw material is procured from the reliable vendors of the market to manufacture these blanks in compliance with the set industry standards and norms. 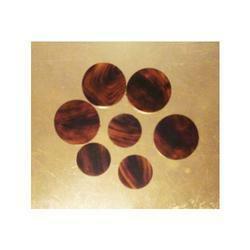 The offered blanks are widely used in garments and other allied accessories. Moreover, we test these blanks on various parameters in order to ensure their right dimensions in terms of color, size and shape. 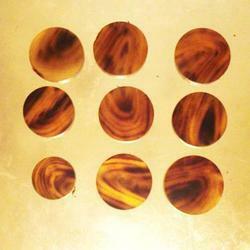 Our domain expertise has enabled us to come up with a wide range of Real Horn Button Blanks. Manufactured using high-grade raw material, these blanks are in adherence with the international standards and norms. We offer these blanks in various sizes ranging from 16 mm, 19 mm, 21 mm, 23 mm, 26 mm with the thickness of 6 mm to meet the diverse requirements of our clients. Our offered blanks can also be customized as per the requirements of our clients. These Scales are available for making knives handles & Various purpose. Various sizes available, Email us for full catalog. These Scales are available for making knives, handles & various purposes. Various sizes are available, Email us for full catalog. 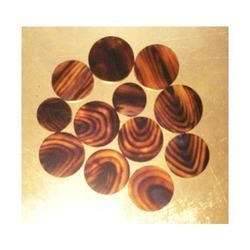 Looking for Buffalo Horn Blanks ?